Have you ever been to a wine tasting party? 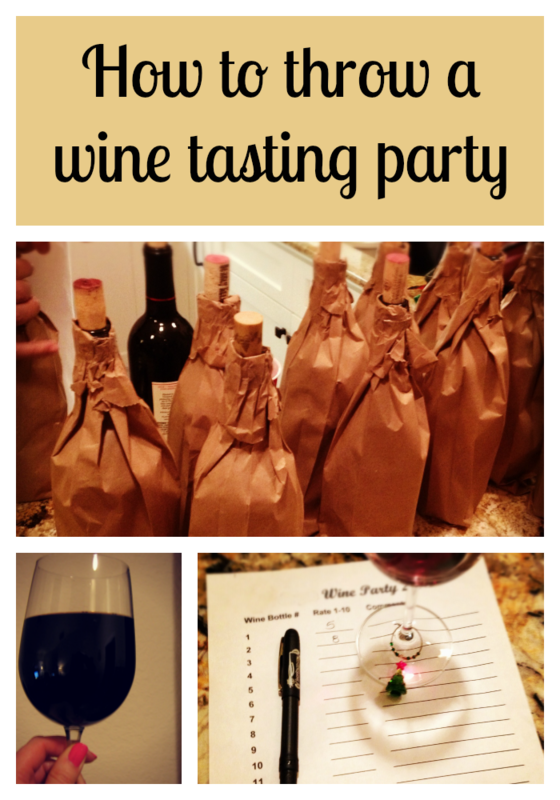 Want to know how to throw a wine tasting party? You don’t have to know wine to have a good time at this party. You just have to know what you like. Hosting one is easier than it sounds. You get a bunch of friends together. Everyone brings their favorite bottle of wine and an appetizer to share. See half of the work is already done! This entry was posted in Wine and tagged how-to, parties on April 11, 2014 by Amy Ruiz Fritz. As we all know, wine can be made in many states. Hawaii is no exception. My parents introduced me to Maui Blanc wine after one of their many trips to Hawaii. Maui is one of their favorite places to visit and of course, they love wine as much as I do. This wine comes from Maui’s Winery at Ulupalakua Ranch. Maui Blanc is made of pineapples. It’s an interesting taste. It’s slightly sweet, but has a dry finish. It’s perfect out on a shady patio on a hot summer day. As you may be able to tell from the photo, you serve this wine well chilled. 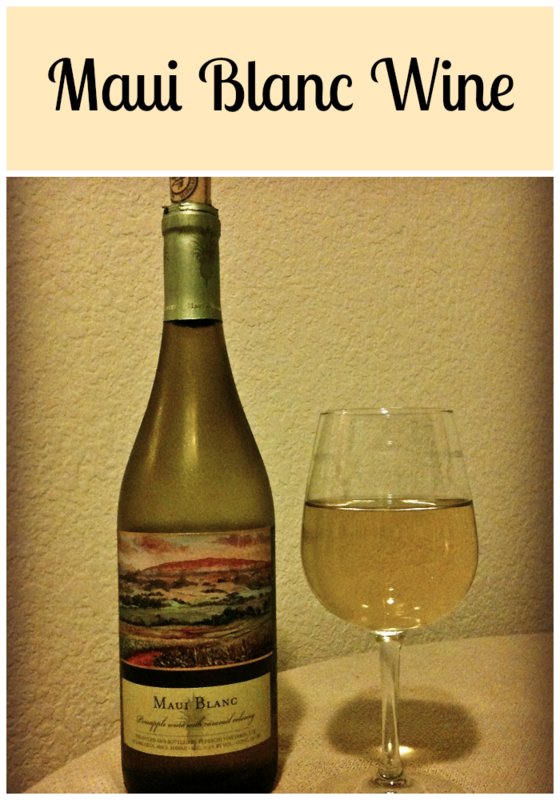 This entry was posted in Wine and tagged reviews, white wine on April 2, 2014 by Amy Ruiz Fritz.